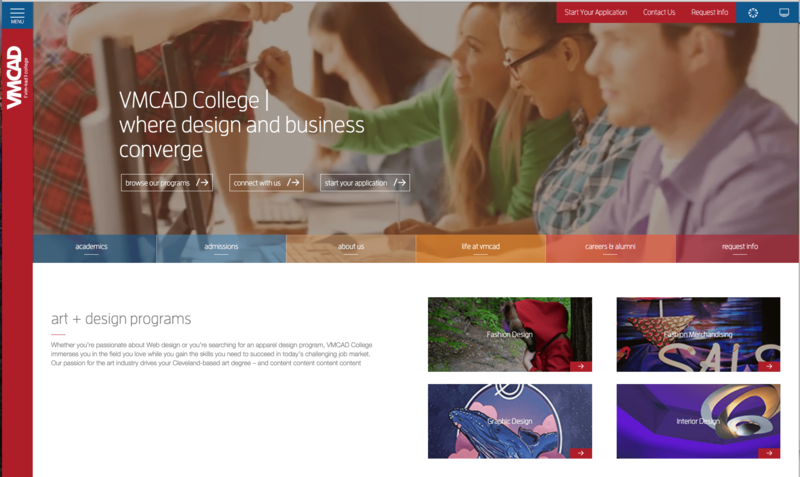 The site I built for VMCAD is finally up and in the wild! I thought the design was pretty spectacular. I used Beaver Builder for the back end with PODS. Not sure I would go that route again, love PODS, but Beaver isn’t as flexible as I would like. Still, it’s a great product for the WYSIWYG crowd. And since I build this, I have been introduced to repeater fields in Advanced Custom Fields. I think I had a nerdgasm. Clearly, ACF and PODS should get married and have a baby.